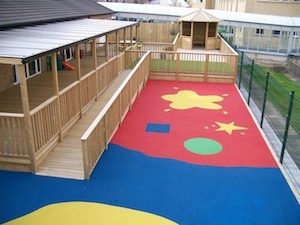 We are a provider of school ground developments to many educational establishments throughout Yorkshire and Lincolnshire. 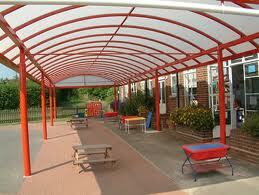 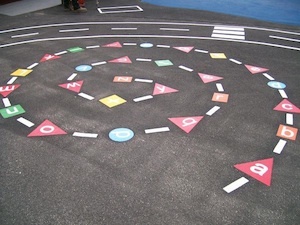 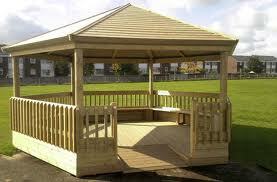 In recent times we have transformed numerous outdoor environments into imaginative play and learning zones. 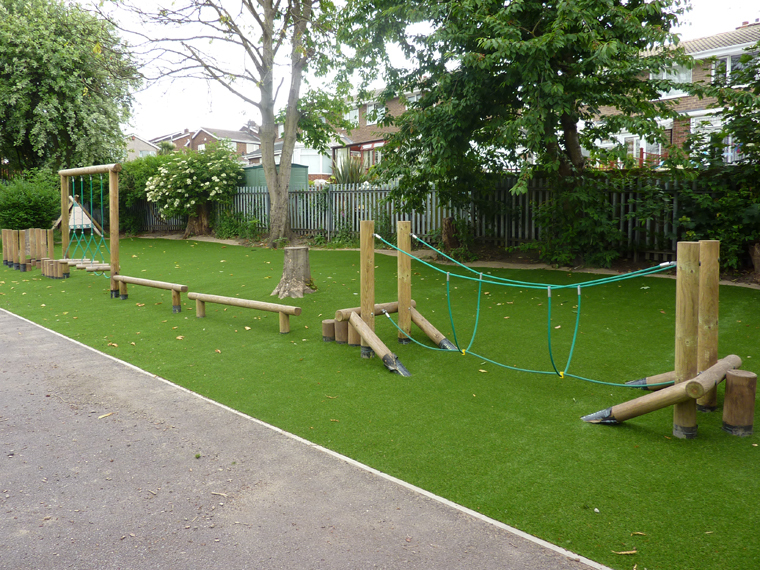 We pride ourselves on a comprehensive and flexible service that provides customers with a one-stop shop for all their outdoor play and learning requirements. 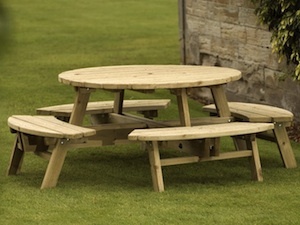 We have the capability and expertise to deliver the whole package including design and manufacture, installation and after sales support. 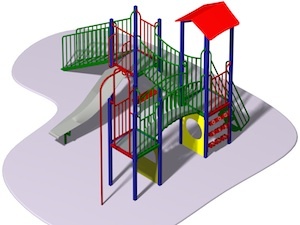 Our promise is to offer a wide range of imaginative play equipment and facilities, designed for children of all ages, ensuring the highest level of safety with maximum play value. 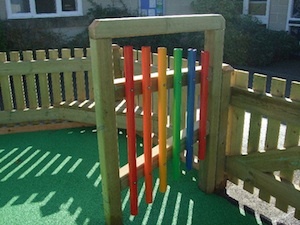 Climbing frames make fantastic use of a play area, allowing many children to play simultaneously. 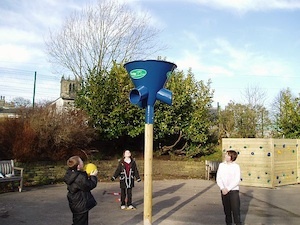 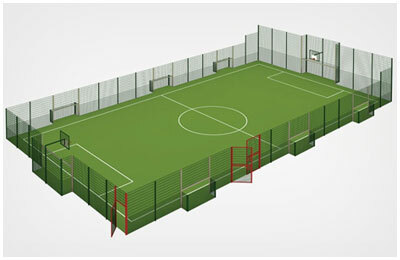 Great for developing strength and coordination, particularly in the upper body, and great fun. 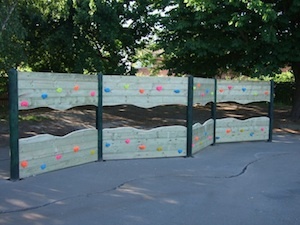 Climbing walls are an adventurous and exciting addition to any play area. 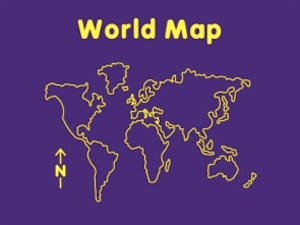 Various styles and sizes are available. 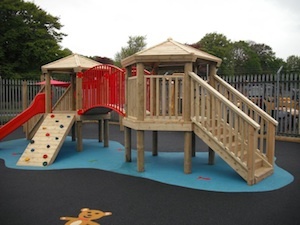 Please contact us for our prices for playtowers installed with wet pour safety flooring and sub-base. 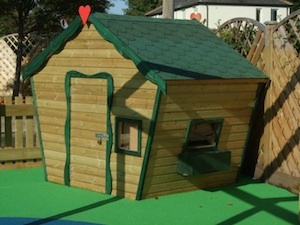 Playhouses in many different designs and materials are ideal for imaginative play or just a secret meeting place within the playground. 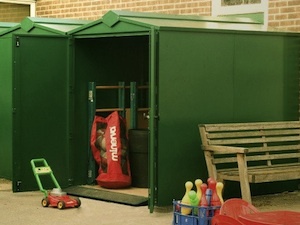 We offer many varieties of shelters form cycle stores, Sail Shades to outdoor walkway canopies and bespoke wooden shelters.